The 2018 OUSD School Board elections are just around the corner, and we’ve endorsed incumbent Director Aimee Eng for District 2 and Oakland education veteran Dr. Gary Yee for District 4. While Director Eng is running unopposed, Dr. Yee will only have the opportunity to lead on behalf of our students if he is able to get elected on November 6th. Join GO’s campaign in support of Dr. Yee to do that. Here are 4 ways you can help! Volunteer: Join us to talk with District 4 voters at their doors at our kickoff campaign walk on Saturday, September 8th at 9:30 AM. We will have our first phone bank of the fall on Tuesday, September 11th at 5 AM. Can’t make those dates? We will be walking and phone banking several more times! Click here to RSVP. You can also email Daisy Padilla if you’re interested in cooking a meal or hosting a BBQ for our volunteers, or sending postcards to voters. 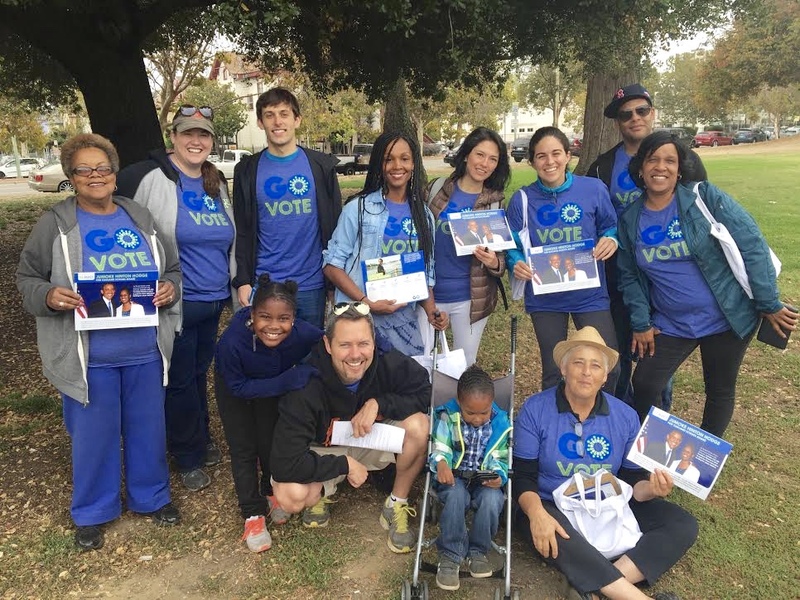 Donate: Pitch in today and we’ll put the resources toward helping to support our volunteers with the materials, snacks, and literature they’ll need to talk with voters in these last two months before Election Day. You can make a one-time or monthly contribution here. You can also donate directly to Dr. Yee’s campaign. Yard Sign: Sign up here and we will drop a yard sign at your home (available for anyone who lives in District 4 – click here to check which district you live in). Share on Social Media: We’ve prepared images here for you to share on Facebook, Twitter, and Instagram to let your community know that you’re standing with Dr. Gary Yee for all Oakland students. Paid for by Families and Educators for Public Education, sponsored by GO Public Schools Advocates. This advertisement was not authorized by a candidate or a committee controlled by a candidate.